Why There is a Need for a Good Website Design? 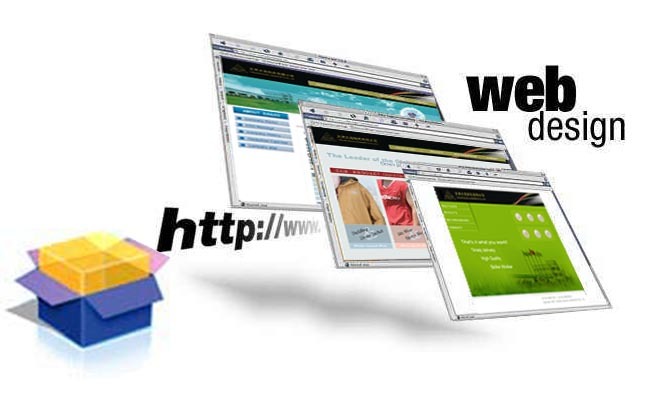 If content is the heart of the SEO, website design is the flawless face and perfect curves that will let people drool. To attract visitors, a website should be intricately made. It should be easy to use and should make a good impression for unexpected guest. Anything that is too much is not good. It is important to create a website design that abides the rules of Google. As stated in an article on Search Engine Land, too much pop up ads might get your website penalized. A good website design gives users the best experience and will attract more visitors, this will encourage Google to index your website in a relevant category (depending on how you implement your SEO strategy). Avoid the clutter. Sometimes, simple and clean website set up is better. Do you know that colors affect visitors perception? Red is usually associated with food while blue for IT products and purple is usually used for beauty products. There’s a psychological aspects that affect how our visitors perceive our brand through our website. It’s like your open store online and what they see will surely make an impression, by the way I just like to remind you, first impression lasts. It’s really essential to have strategic design that will allow visitors to recall your brand. I don’t say that you should have cta buttons all around, however a good arrangement will surely help your users navigate your website. Help them out how to locate your contact number by making it present on every page. You could have it above or below for easy access as well as forms. Make sure that a glance, they will know where to go. Understanding the impact of a good website design may require help of an expert in website development, Virtual Byte Solutions might just help you.